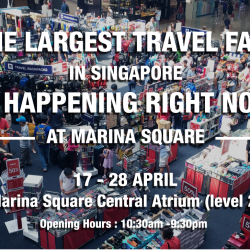 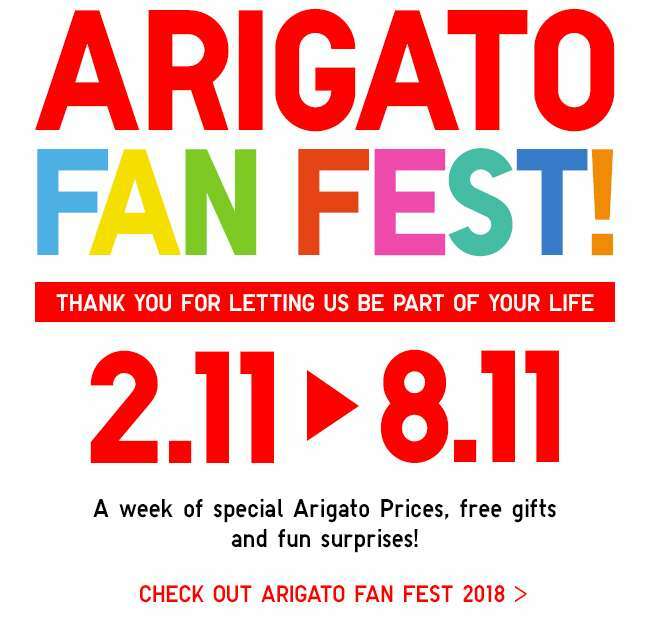 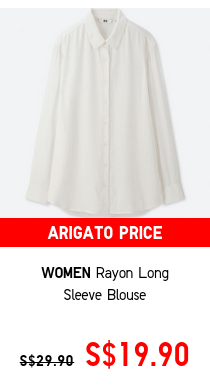 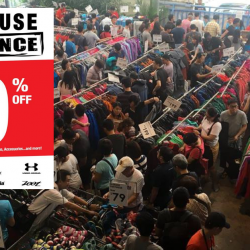 Home > Fashion > [UNIQLO Singapore] Arigato Fan Fest starts today! 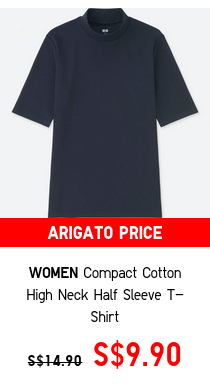 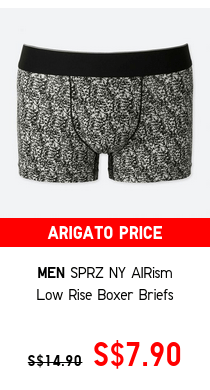 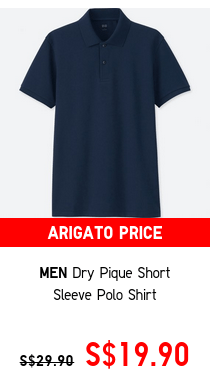 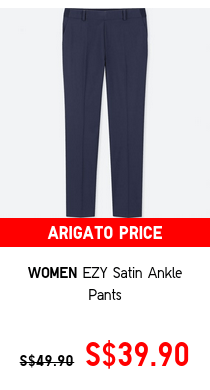 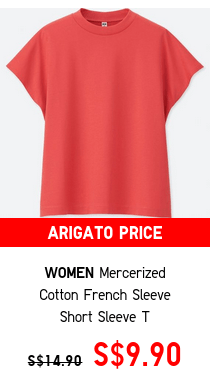 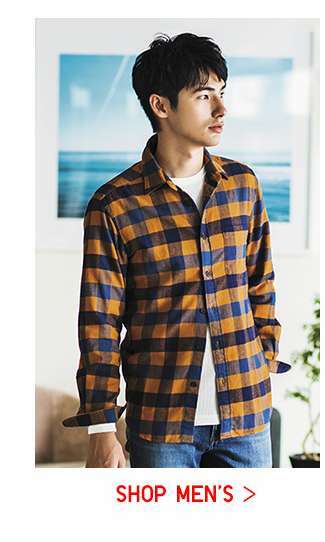 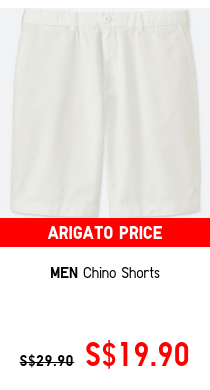 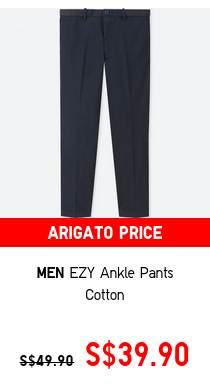 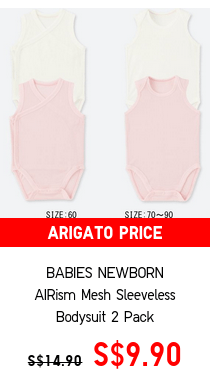 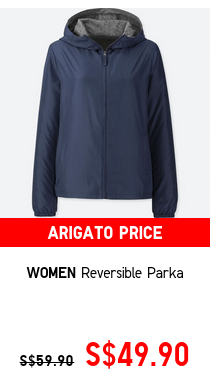 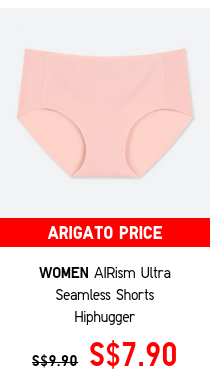 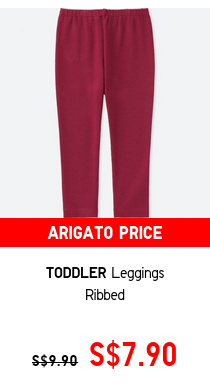 [UNIQLO Singapore] Arigato Fan Fest starts today! 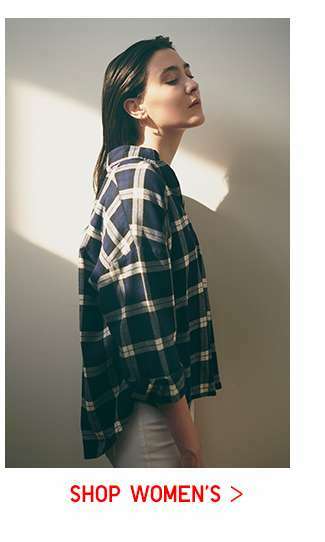 Next: [FOREVER 21] These will SELL OUT!